The great thing about traveling in a camper van is having the lightness to move around freely while being fully self contained and comfortable. 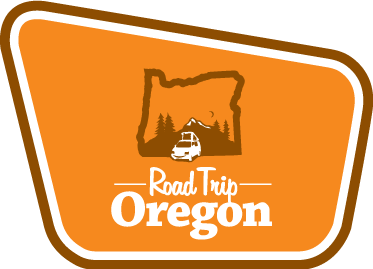 At Road Trip Oregon, we specialize in providing a unique way to travel and see the sites of the Pacific Northwest. 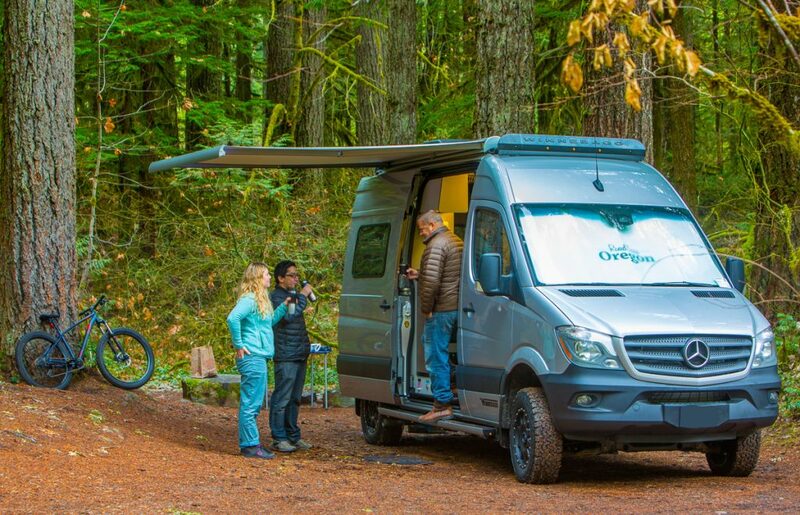 From driving the rocky coastline of the Oregon coast to camping next to a mountain stream in the cascades, our fleet of modern Volkswagen Eurovan campers, Mercedes Sprinters and Land Rovers come equipped with everything you will need to make your camping trip to the Northwest comfortable and unforgettable.